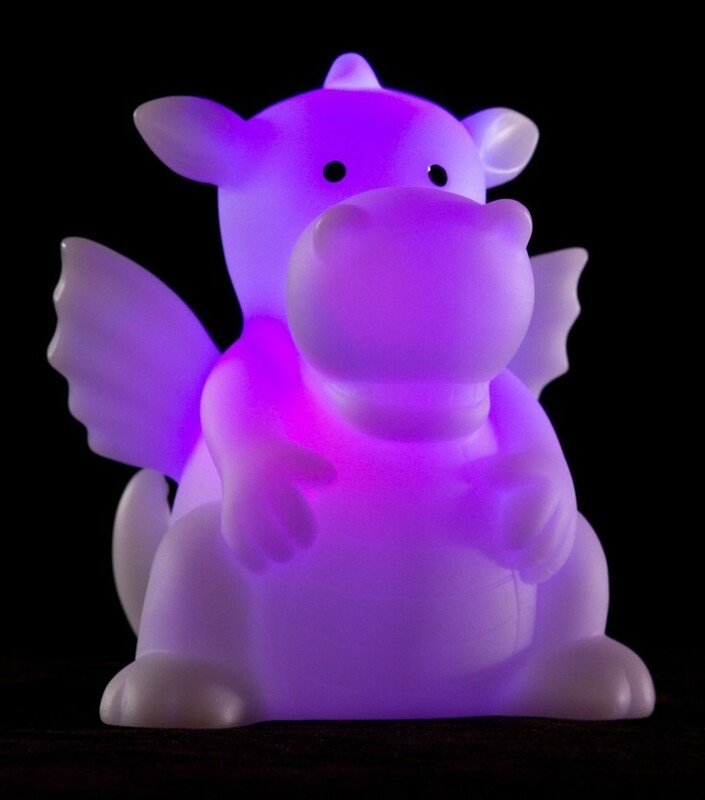 What better way of keeping your little one protected and happy in the dark than giving them their own glow-in-dark dragon sentinel. If a dragon won’t do then there are plenty more to choose from, I’ve given a smidgen of an idea in the two alternatives below, Google Celeste and Moon to see many many many more. Leave on all night or set the 30 minute timer so it gently fades off after 30 minutes to get your little one off to some snuggly sleep, safe in the knowledge that they’ve got a big purple dragon to look over them all night. He (she??) might not be the fiercest looking dragon but he’ll be there with a friendly glow and he’ll (she’ll??) help them get to sleep on an evening. Celeste and Moon are the cleverclogs of all things night lightish, if there’s any little guardian you’d like to appoint to guard your little bundle of fun, then I’m sure that Celeste and Moon will do a little night light in that fashion. From elephants to owls there are lots to choose from.